Well, I continue to do better and better with my recovery from three surgeries on my right Achilles tendon. On April 10, 2016, I walked (not pushed in a wheelchair) through a visit to for the first time in 20 months. 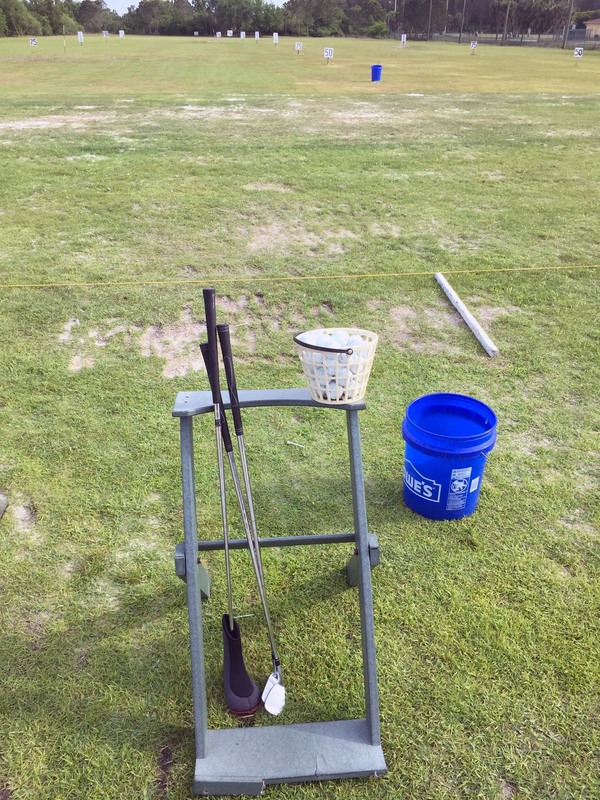 Now, here’s a shot from April 17, 2016, when I went and hit golf balls (at the Golf Coast Driving Range in Estero, Fla.). I only took my TaylorMade hybrid and my 7-iron and pitching wedge (Nike forged blades) for the short practice. Click here for all my Achilles photos. Next I’ll ask again … Is the monorail coming or going?